5 MOMENTS CHOQUANTS FILMÉS en DIRECT à la TÉLÉVISION ! 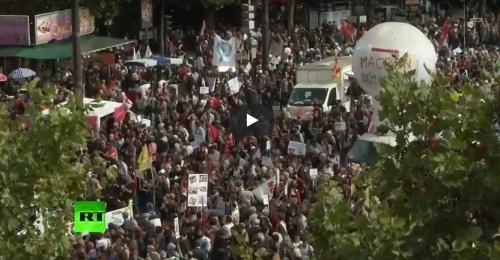 IROZZE - Aujourd'hui dans cette vidéo un TOP 5 des MOMENTS CHOQUANTS DIFFUSÉS EN DIRECT Á LA TÉLÉVISION ! 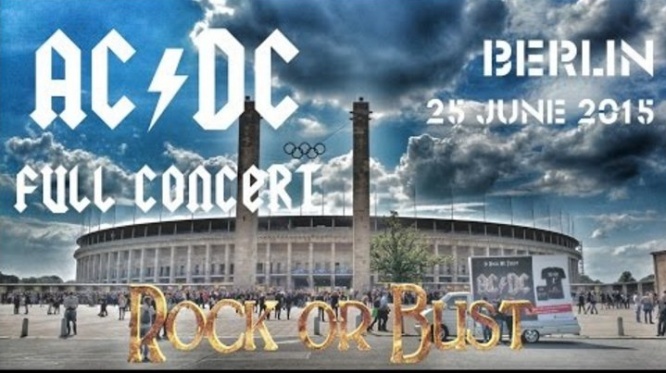 Marco290991 - Music Channel - AC/DC live at the Olympic Stadium in Berlin (Germany) on their "Rock Or Bust" Worldtour 2015. Watch the entire show in a multicam-mix!